The Volvo V90 Cross Country takes all the best elements of the existing V90 executive station wagon, from cutting-edge safety and semi-autonomous driving technology to a luxury interior and adds some genuine off-road capability. The Volvo V90 Cross Country is the fourth new model from the reinvigorated Swedish brand following the launch of its flagship XC90 luxury SUV, the S90 executive sedan and the V90 executive station wagon. And although at first glance it appears to be little more than a rugged take on the existing station wagon, the company is quick to stress otherwise. This is a luxury family car for all lifestyles and all weather conditions and one that was subjected to winter testing in Sweden in -40°C temperatures and summer testing in the deserts of Arizona. 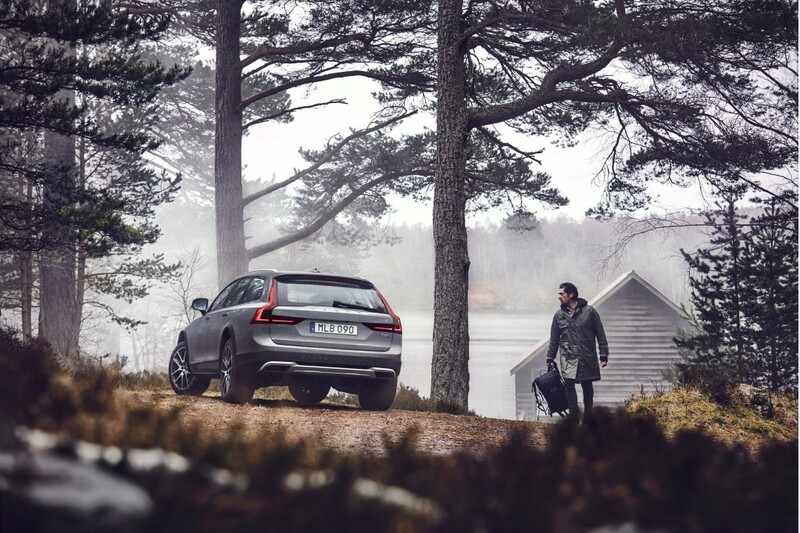 “With All-Wheel Drive, increased ride height and a chassis optimised for comfort and control in all weather and road conditions, the new V90 Cross Country takes our versatile V90 estate and adds the heart of an explorer,” said Dr Peter Mertens, Senior Vice President Research & Development at Volvo Cars. That ride height is 65mm greater. The wheels are larger, wrapped in bespoke tires, and both the front and rear track have been extended. Each of these elements, plus some clever trimming of the front and rear overhangs should mean that the car has the front and rear departure angles needed to pass over larger obstacles without snagging the front or rear bumpers. But when the going is smooth the car will behave just like its standard station wagon counterpart and offer drivers access to some of the best semi-autonomous driving systems on any current production car. 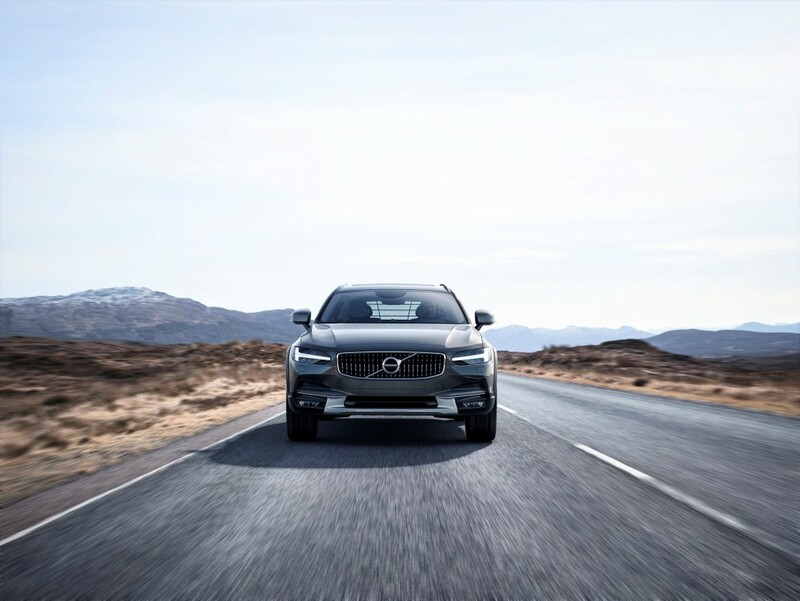 “The V90 Cross Country takes the elegance of the V90 and transforms it into an all-road car that delivers safety, comfort and performance in a capable and adventurous package,” said Håkan Samuelsson, President & CEO, Volvo Car Group. The Volvo V90 Cross Country will be available to order towards the end of 2016 and the first deliveries are scheduled for early 2017.